Department of Transportation Releases New Rule On Transport Of Lithium Batteries: New safety provisions for transporting lithium batteries by road, rail and air. Machine Learning Predictions: 60% of Companies Bring AI into Everyday Business by 2022: IDC predicts that 60% of G2000 enterprises will be AI-enabled by 2022, helping them to better use data and improve automation. SAP Still Leads Tier 1 ERP Market, Infor Solidifies Place in the Top 4: According to Panorama Consulting, SAP continues to lead the tier 1 ERP market with Oracle, Microsoft and Infor trailing behind. Verusen Launches Cloud Platform Built on Artificial Intelligence to Improve Materials Inventory and Data Management: Verusen launched its pioneering cloud platform that harmonizes and provides visibility into materials inventory data from ERP and other systems. Three Critical Steps to a Hi-tech, Agile Supply Chain: Technology has enabled consumers to be highly agile in the way they shop, so likewise, retailers too must leverage technology to become agile organizations capable of delivering the services and value consumers now expect. How Logistics Technology Can Help E-commerce Companies Clean up Their ‘CRaP’: Because delivery expenses often make the difference between turning a profit or not, logistics technology can help online merchants address profit margin-challenged products without necessarily getting rid of them altogether. XPO Logistics Introduces New Labor Productivity System for Warehouse Operations: XPO launched a new labor productivity system for XPO Smart, its technology suite of optimization tools. E-commerce Logistics: Leverage New Thinking: Shippers are starting to see the incredible advantage that can be gained through the strategic management of e-commerce – especially as logistics professionals move out of their silos and into the C-suite. Although there are thousands of items classified as “dangerous,” lithium batteries have dominated the conversations about transporting dangerous goods (DG) in recent years. And for good reason – the fire risk associated with them is significant. In fact, these batteries (which power cell phones, laptops, digital cameras and much more) pose such a fire risk that they’ve been banned from commercial aircrafts. To keep shipments and people safe, regulations on shipping lithium batteries and the devices that use them continue to grow more complex and more burdensome. In fact, new safety provisions for transporting lithium batteries became official earlier this month, adding additional marking and labeling requirements for lithium battery shipments transported by road, rail and air. The fact is that lithium battery-powered devices aren’t going away – if anything, they’ll become even more pervasive. Additionally, even more dangerous goods will continue to emerge and present shipping challenges for companies. 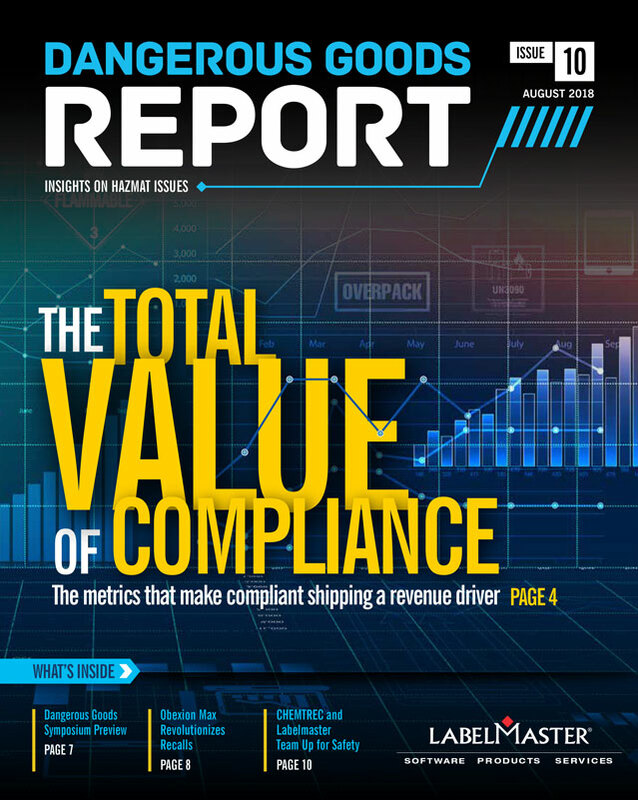 Shippers need to be aware of which items are classified as “dangerous,” stay up-to-date on the latest regulations and be compliant – otherwise they put their supply chain (and business) at risk. 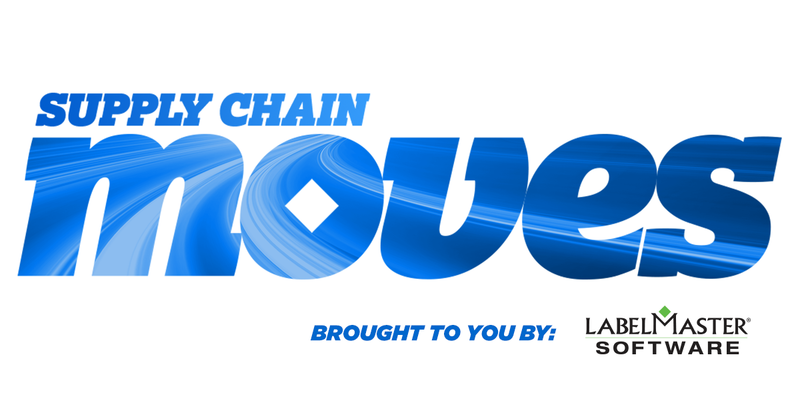 How are new technologies impacting your supply chain?